This wedding is special to me because Angela (and her maid of honor Sarah) was one of my roommates the last year before I was married. We all had such a fun time living together and we will be good friends for the rest of our lives. Angela is a somewhat quiet person, but when she does say something it's always worth it. She is so unique and the way she contacted me was unique as well. She didn't call me or text me to ask me to shoot her wedding; she submitted an online request form on my website. It really made me laugh and it was the cutest request ever. I was over the moon that she wanted me to shoot her wedding! So of course I said YES! 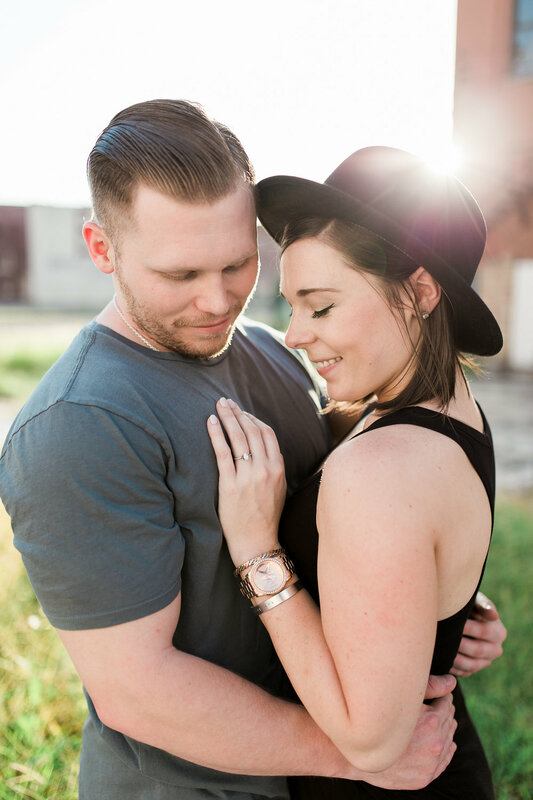 Her and her new husband Jon met through their mutual love of volleyball! She offered to sub in for someone who couldn't make the game and ever since that game Jon has been flirting with her They have old souls and love christmas villages, hot tea, and puzzles. I just love them together. They are both wonderful people and they deserve to have a christmas village display in their house someday. Their beautiful wedding was in Michigan, which is 19 hours from us here in Texas, but it was well worth the drive. The wedding and the reception were both at Tina's Country House in Macomb, MI. It's a pretty little garden ceremony area and two large reception rooms. 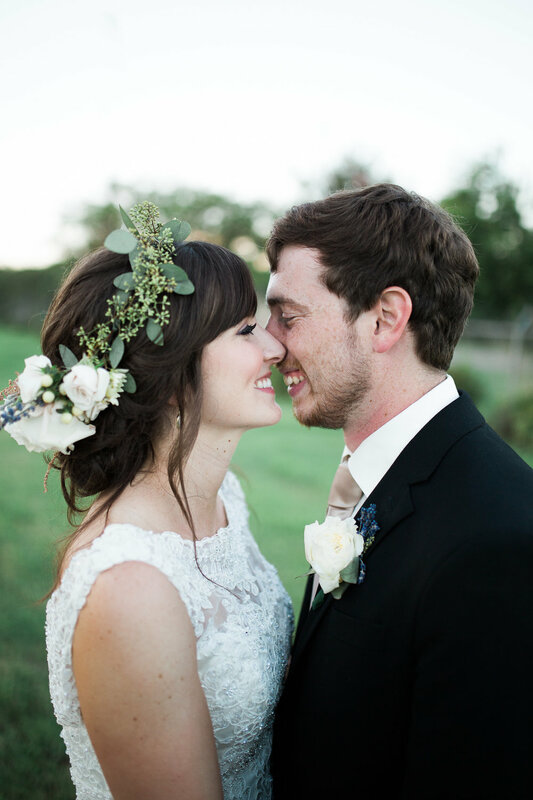 We had so much fun shooting this sweet couple's wedding and laughing with friends! We want to wish Jon and Angela congratulations again and send our love. Thanks for letting us be apart of the BEST DAY EVER! Sarah (maid of honor) does it all! DIY, HAIR, MAID OF HONORING, ETC! Look at these stunning rings! AHH! Angela stained, painted, and added pillows to this little box making it the perfect ring box! Who doesn't love a Superman pose!? Fun, colorful socks for all! When you're that ONE bridesmaid... haha! Gorgeous sign made my the maid of honor!